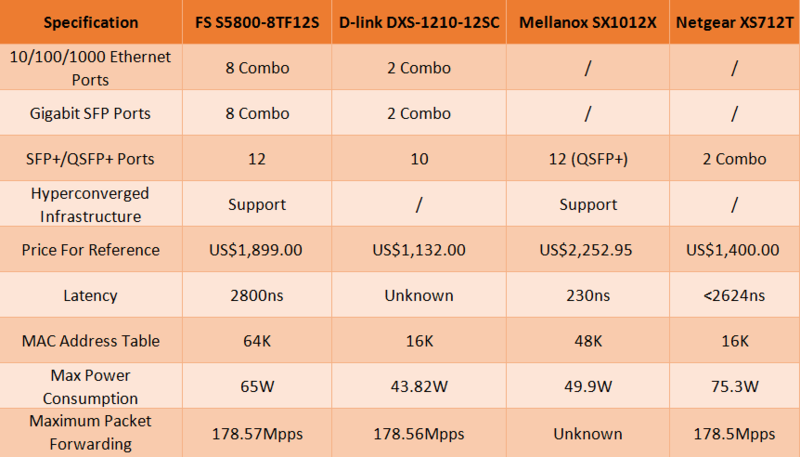 Still Have Problems with Quanta LB4M and LB6M 10G Switches? With the growth of virtualization, cloud-based services and applications like VoIP, video streaming and IP surveillance, various 10G switches with diverse functions spring out on the market. 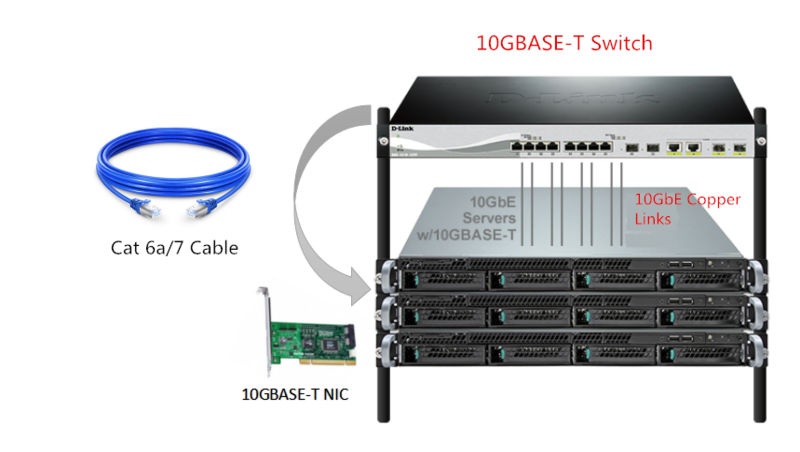 Quanta LB4M and LB6M 10Gb switch are two types popular 10G switches among them. However, there is few user manuals on the Internet, which brings inconveniences for users. This post intends to give a simple introduction to Quanta LB4M and LB6M 10G switches and some solutions for the common problems that may arise in their operating process. The Quanta LB4M is a modular Gigabit Ethernet backbone switch designed for adaptability and scalability. 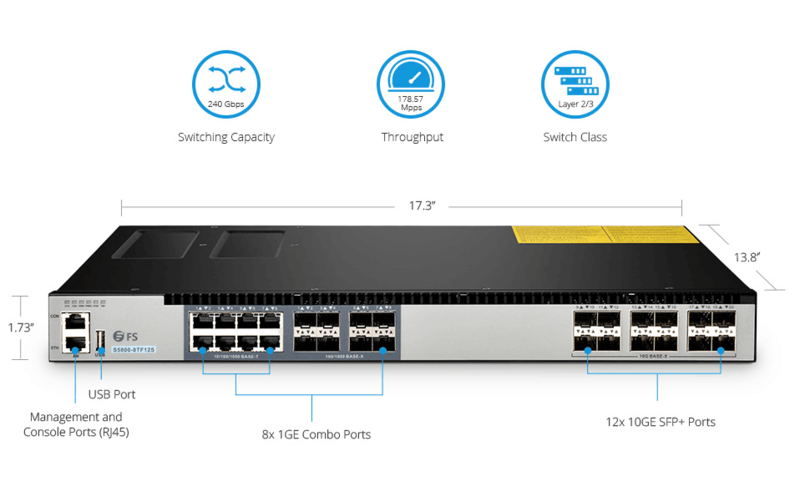 This switch supports up to 48 Gigabit Ethernet ports to function as a central distribution hub for other switches, switch groups, or routers. And it offers 2 SFP+ interfaces for 10G port on the daughter board. While the Quanta LB6M switch provides 24 10GbE SFP+ ports and 4 1000BASE-T ports, which makes it more popular than LB4M. For these two switches, many users think highly of its performance. But there are also some passive remarks due to the limited documentation. If you have searched on the Internet, you will find that there are so many questions about Quanta LB4M and LB6M network switch in all aspects like lack of instructive manuals, the operating issues, IP setup problems, etc. Here is a collection of several popular ones in discussion forums and blogs. Hope it will help you. Use the LB4M in an active/passive configuration for SAN (Storage Area Networking). The two SAN nodes of the user have HA (fail over) and for that it uses a virtual IP which is moved between the two head nodes in case of failure. But the virtual IP MAC is missing from the LB4M switches “mac-addr-table”, which in turn leads to this virtual IP to be mirrored to all ports on that vlan. Solution: right MAC (Media Access Control) mapping is the core of Ethernet switches. The first choice is to determine whether the MAC address of the switches is valid. Then pick a random address with the same 3-byte prefix as one of your physical MAC addresses and see if the switch accepts it. Another choice is to check the port security where the switch only accepts traffic from a single MAC address, either hard-coded in the config or the first one “seen” on that port. Bought a Quanta LB4M and configured a management IP for the Web interface. After rebooting the switch as told, the screen showed that the crc-checksum for both the first and the backup image are corrupt, and another image is needed via the modem. Solution: try to get upload an image via the modem to fix the problem. And then test it to check if the switch works. Connect Dell 2848 with SFP to Quanta LB6M? Dell 2848 switch has four SFP ports, while the Quanta LB6M has 24 10GbE SFP+ ports and 4 1000BASE-T ports. And other devices also need to be connected with. Then how to connect Dell 2848 with Quanta LB6M? The data center is currently running on a 1Gb Cat 6 cables. 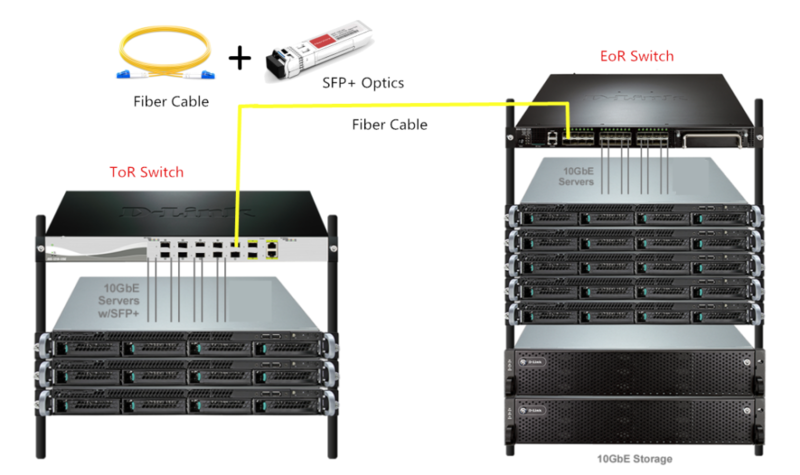 Solution: using 10Gb SFP+ LC modules for the Quanta LB6M, 1Gb SFP LC modules for the Dell 2848 and then run MM fiber. 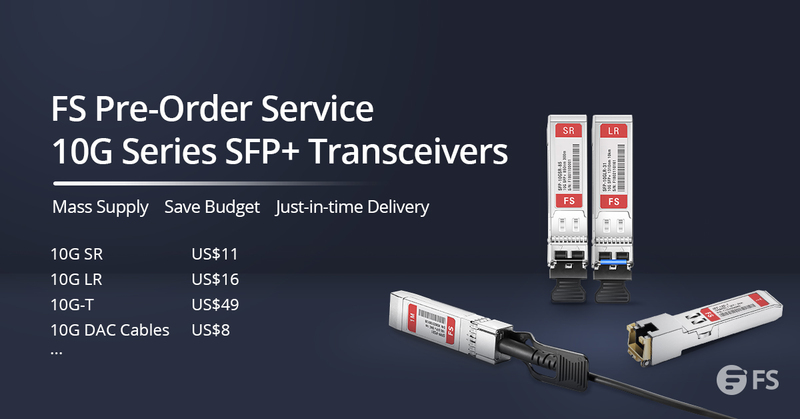 Since SFP+ and SFP ports are not compatible, OEM services are another choice to solve this type of problem. FS.COM offers various kinds of customized service to meet customers’ different demands. How to Avoid the Problems Mentioned Above? It is undeniable that the Quanta LB4M and LB6M 10G switches are popular among users, which can be seen from the remarks in some forums. But since there is few instructive documents to describe these two types of switches, it will be difficult to solve the problems met in the operating process immediately. 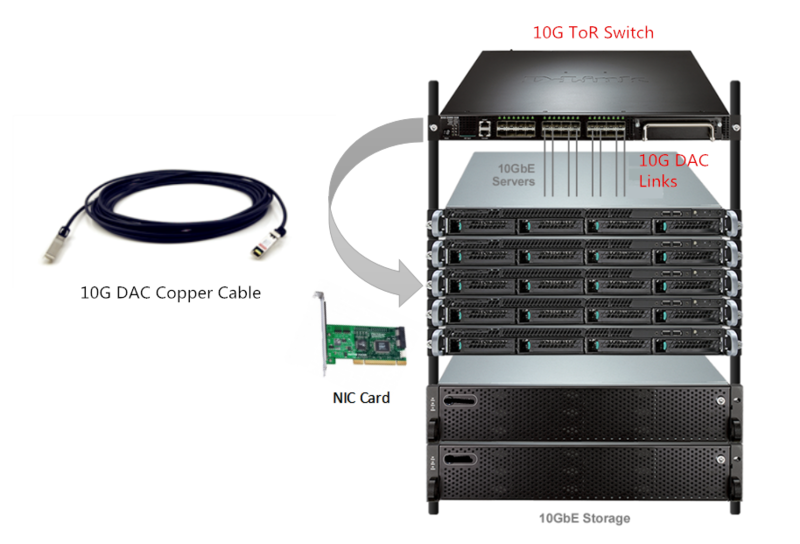 FS.COM supplies various kinds of 10G switches to meet the demand of Gigabit access or aggregation for enterprise networks and operators customers. Other 10G optics like 10G transceiver and 10G DAC & AOC are also available. Welcome to visit our website www.fs.com for more information. This entry was posted in Fiber Optic Transceivers, Switch & Transceiver and tagged 10G switch, Quanta LB4M, Quanta LB6M on June 8, 2017 by Chloe Wang.